17 years ago on this date of Dec 24, 1997, one of Japan's greatest actors passed away. 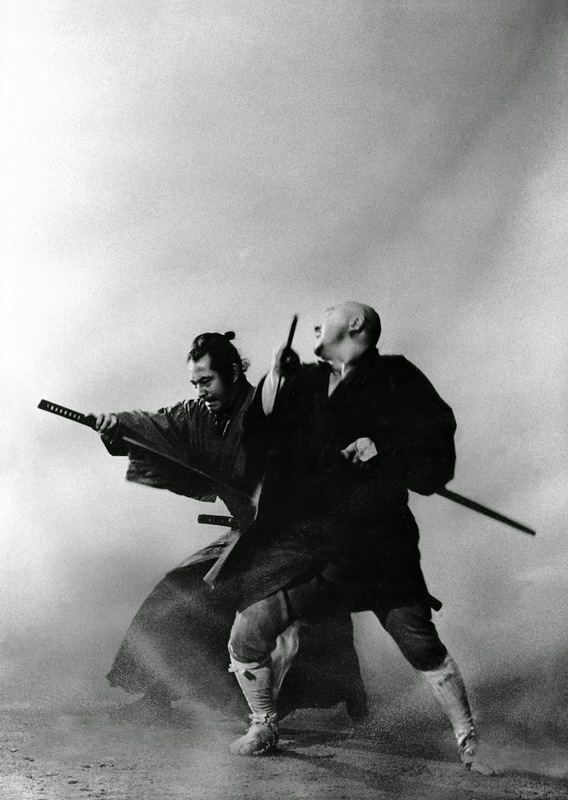 This post is in memory of 三船 敏郎, Mifune Toshirō. You may remember him from a slew of Akira Kurosawa films especially his role in The Seven Samurai or in Yojimbo. I'm posting a video I found on YouTube. Hope you watch in Toshiro Mifune's memory (as well as Katsu Shintaro's memory)! 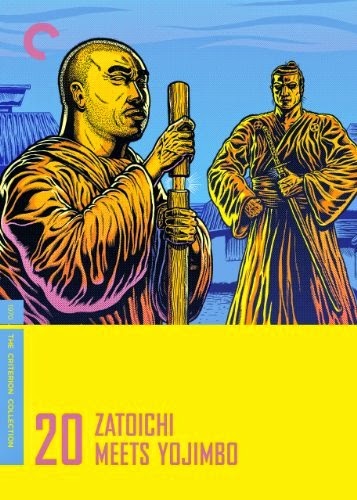 Zatoichi 20 - Zatoichi Meets Yojimbo (1970) Zatoichi tries to unrest the mob rule over a small village all while the gang leader's bodyguard is actually the Yojimbo, secretly taking the gang down from the inside. Will the two heroes realize in time that they are on the same side?